Living overseas had always intrigued us so in 2010 we took a trip to Ecuador to check it out. We immediately fell in love with the weather, people and culture and upon our return, put our house up for sale. As so often happens, life didn't go quite as planned and we couldn't sell our home. I wasn't until 2014, after putting our house on the market each summer, that we finally got an offer and took it. We actually "gave" the house away but we wanted to get on with our life and hadn't been able to sell it for the past four years. 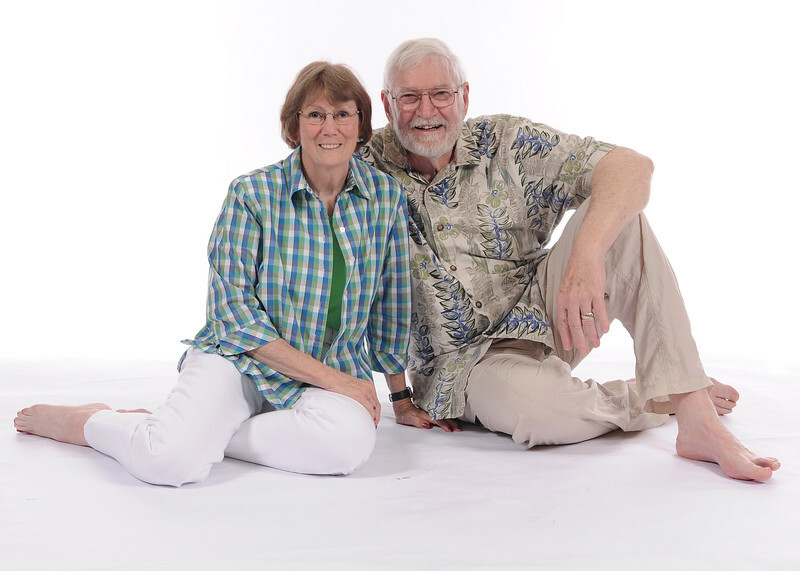 In May of 2014 we entered and WON International Living's "Test Drive Retirement Overseas" contest. The prize was a month in Coronado, Panama. We arrived in Panama October 1st and spent the first month in Coronado. Since we were already there, we decided to extend our trip another 6-weeks and explore Panama as our new home. It was an interesting time; I loved the feel of the small beach town of Pedesí while Mike liked the mountain town of Boquete. We liked Panama but thought we should revisit Ecuador before deciding where we wanted to live. We arrived in Cuenca on New Years Day, 2014 and stayed with friends for the month. We immediately knew Ecuador was going to be our new home but hadn't decided exactly where. By the middle of January we had decided Cuenca was it and rented an apartment. We still had to return to Georgia to finish our paperwork and pick up the rest of our belongings, so the first week in February we returned. It took longer than we thought to get all our paperwork and it wasn't until the middle of March that we finally got HOME. The apartment we rented was unfurnished and by unfurnished, that means NOTHING. Before heading back to Georgia we bought a stove, refrigerator and a mattress so we could at least have a place to sleep, something to cook on and a place to store food once we got back. We are now settled in and have our little apartment furnished and feeling like home. Even though we are retired we still want to remain active mentally. The beginning of 2013 Mike finally crossed an item of his bucket list by writing and self publishing his first book, Black Diamonds - Book 1 In the Colors of Alaska Trilogy. He has since written a stand along, Appalachian Gold as well as the second and third books in the trilogy, Blue Ice and Green Skies. He has joined a writing group here and is now busily working on a 3-book series and has finished and published the first two; Guarding Genny and Healing Hayley. He is working on the third, Judging Jordan and hopes to have it completed by the end of 2018 or the first part of 2019. I have started to get involved with stock photography. Photography has always been my passion and although I haven't had any training, feel with what I can learn online and just getting out there and taking pictures I can develop a portfolio I can submit. We hope you will explore our site and "travel" on our many adventures with us.